I was up very early this morning getting ready for a presentation and when it was over around lunch time . . . I had already put in a full day. So, I cleaned up a few odds and ends and headed out birding in the early afternoon. 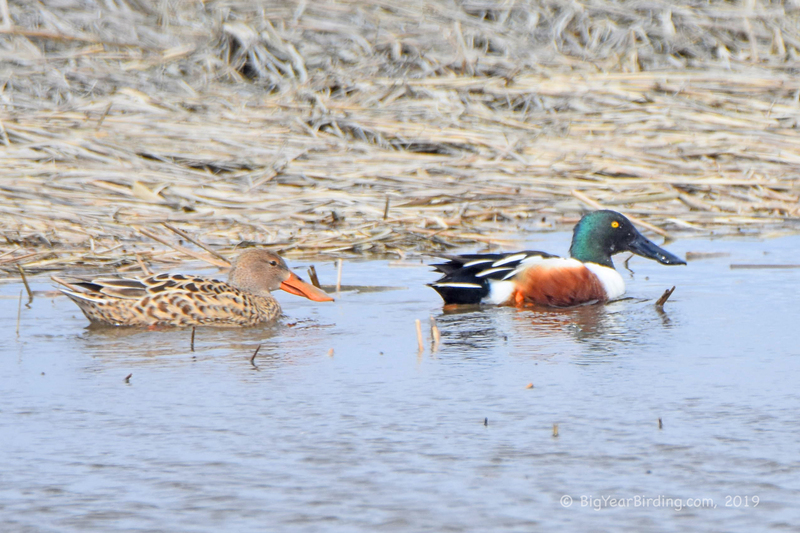 Maine was recovering from two straight days of early spring storms (yes it snowed), so the birds were particularly tame as they made up for lost time. First stops at Portland Head Light and nearby Pond Cove produced Phoebes . 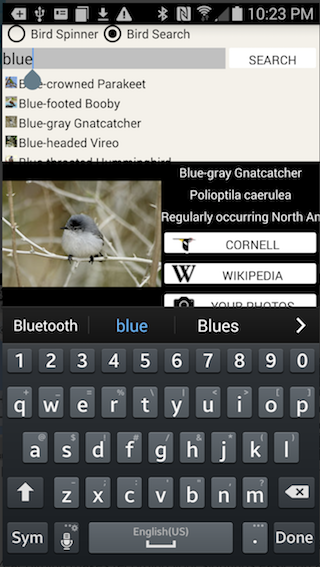 . . lots and lots of Eastern Phoebes. They were fighting, feeding and making decidedly non-Phoebe sounds. 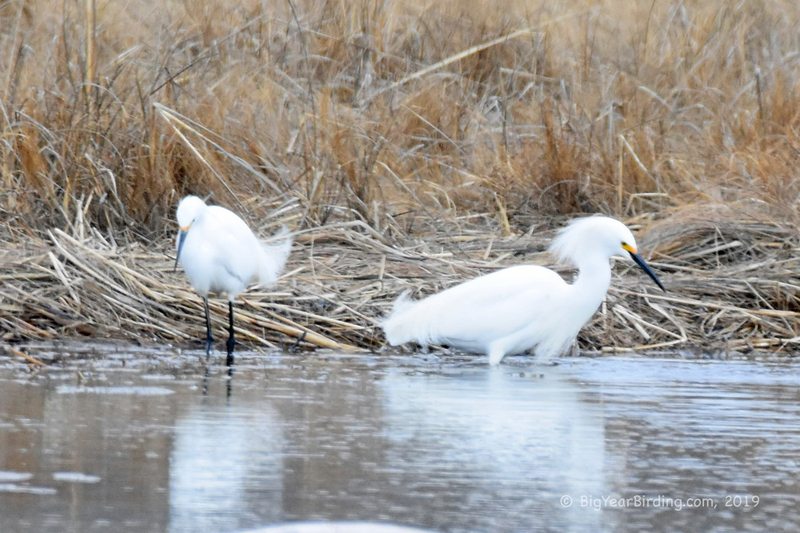 Headed to Scarborough and picked up our first Snowy Egret of the season. I parked at Pine Point Beach and hiked at the edge of the surf to the breakwater where American Oystercatchers are occasionally seen. In the inlet between the breakwater and Ferry Beach were approximately 50 Common Eiders, 2 Long-tailed Ducks . . . and a loon that I had trouble identifying. 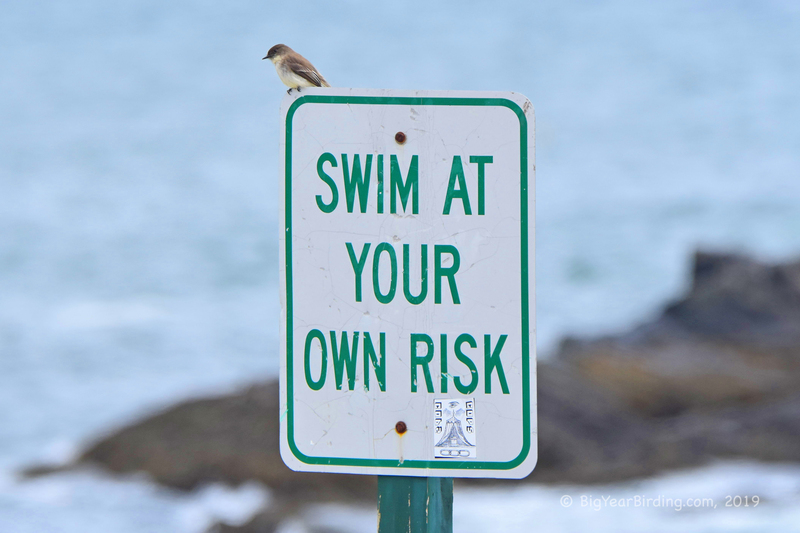 It was too small for Maine’s very common Common Loons . . . and most of them are now in breeding plumage. It was too bulky for a Red-throated Loon. Then it dawned on me that I was seeing a regionally rare Pacific Loon (we’d seen them in California but never on the east coast). I took loads of photos and texted my discovery to Ingrid. 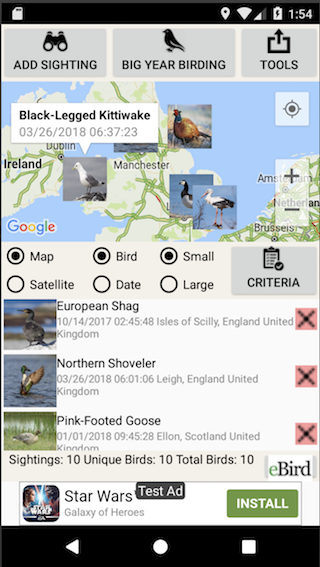 When I got home I ran my discovery through Merlin and iBird Pro’s Bird Identification Apps; sent the photos to some experts . . . and all concurred . 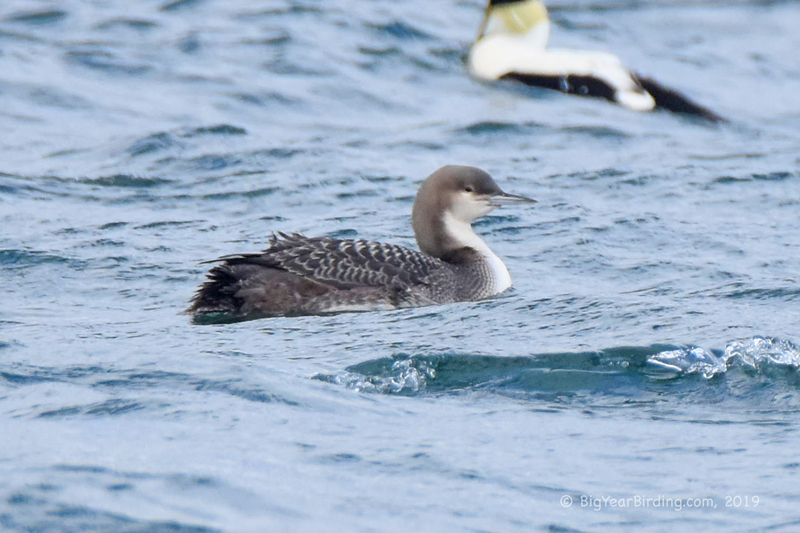 . . a Pacific Loon in Maine!!! !